ANGELO is one of our best selling coats this season because the design is timeless. 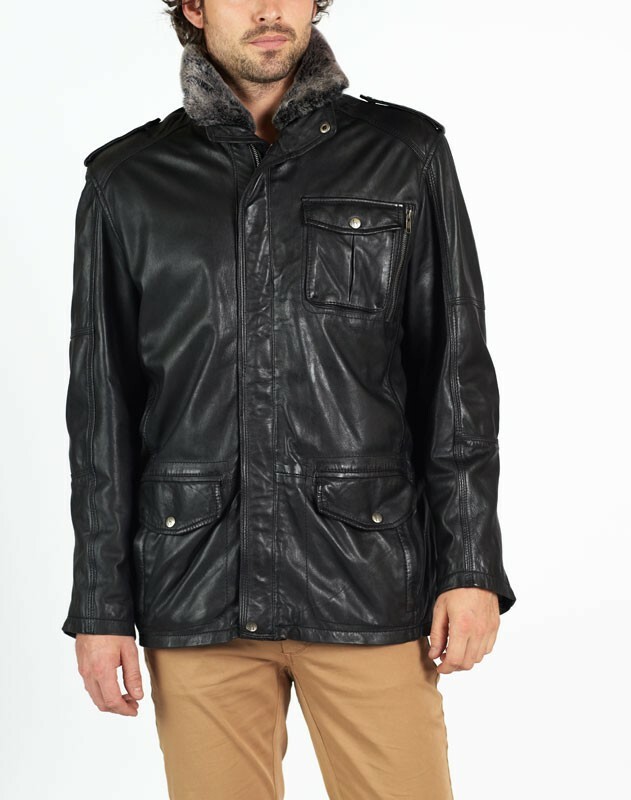 Made from butter soft New Zealand lamb Napa leather with vintage hand finish & lightly waxed effect which makes ANGELO a rich & luxurious coat. Immaculate triple stitching detail throughout, with removable fur collar & provides a comfortable fit. ANGELO possesses everything that is desired in a coat and more.